with a perfectly strung racket. 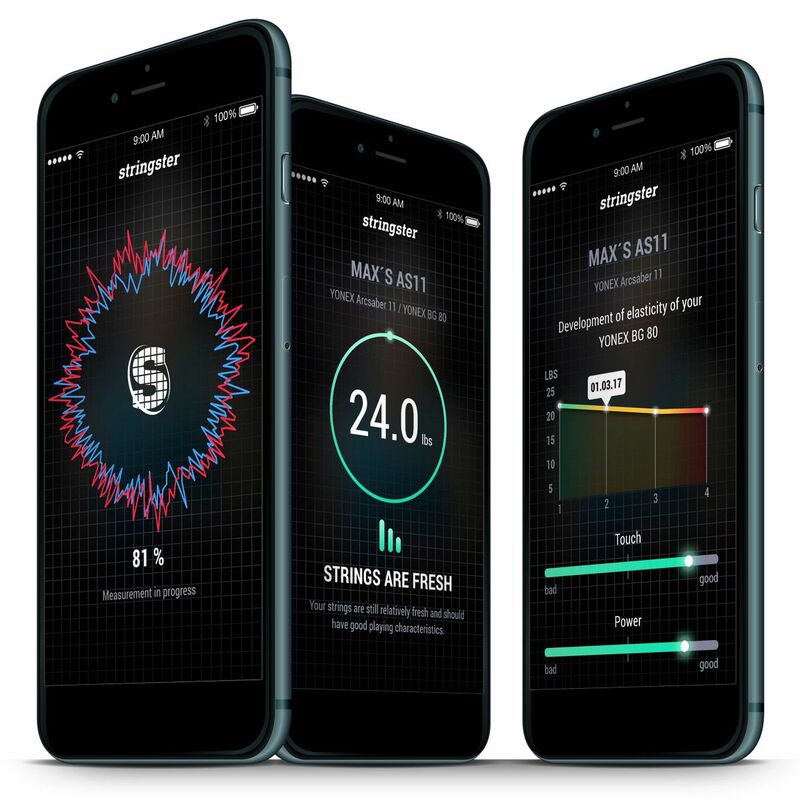 DOWNLOAD NOW: THE NEW STRINGSTER APP TO MEASURE THE TENSION LEVEL AND THE FRESHNESS OF YOUR STRINGS! YOU MAY MONITOR UP TO 3 RACKETS FREE OF CHARGE. A modern stringing machine is important. Training and experience make the difference. Do you run a badminton shop? 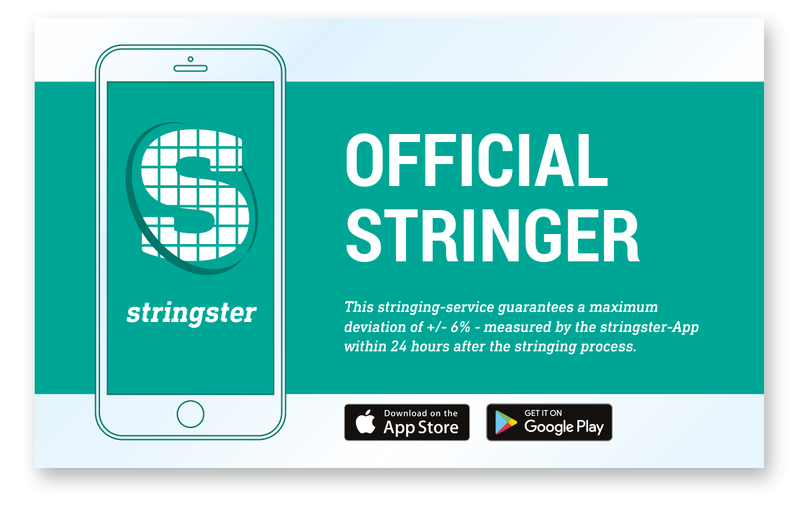 Become an official stringster stringer! stringster 2019 All rights reserved.